​Julie Mwozi-Mapatano is the founder of Redeeming Love Ministries. She founded RLM in 2012. She was born and raised in the Democratic Republic of Congo. In 2000 Julie and her family were given Refugee status to the United States of America where she now lives. She has been working as a nurse assistant for more than 13 years. In 2010 she graduated from Charis Bible College, earning her degree in leadership biblical studies. She has been able to travel around USA, Mexico, Nicaragua and The Democratic Republic of Congo to share the unconditional love of God. She resides in Colorado Springs with her six children. Joyce began her educational career by receiving her bachelor’s degree in Psychology from the University of N.C. at Greensboro. In 2013, she graduated from Charis Bible College with a focus on biblical leadership. While attending Charis, she began working at Andrew Wommack Ministries as a prayer minister and was shortly promoted into the Partner Relations Department. Joyce met Julie, Founder of RLM and began to travel to Congo as well as assisting with the organizational and administrative related tasks of RLM. She remains passionate about the children of Congo and spreading the gospel of Jesus with the goal of changing the world! 2013. Linda is a graduate of Charis Bible College (School of Business). She works as a national early childhood consultant. 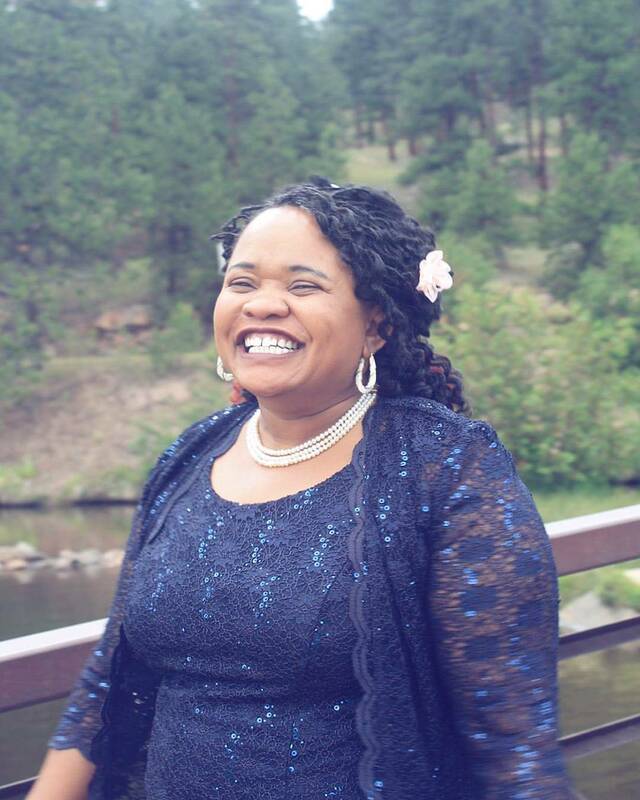 She founded a non-profit child development center and has written and created children's books and games, and presently with the guidance of God is growing a for-profit company (PACE). Linda plans and works to provide resources for God's children to understand His love, their true identity, their power and authority in Christ Jesus, and to support the spreading of the gospel of the Kingdom in D.R. Congo and the world. Rita Wolf has been with Redeeming Love since 2013. She has an extensive history in business management, advertising and marketing and as a business owner. She also has a background as a member on several on non-profit boards. She is a 2011 graduate of Charis Bible College and completed post graduate studies in Business and Media. Her focus is to maintain communication with the donors, keeping them informed on the activities and progress the children are making that are part of the “Redeeming Love Family” in the Democratic Republic of the Congo.